Tortilla Flat Restaurant. Tonto National Forest. AZ. 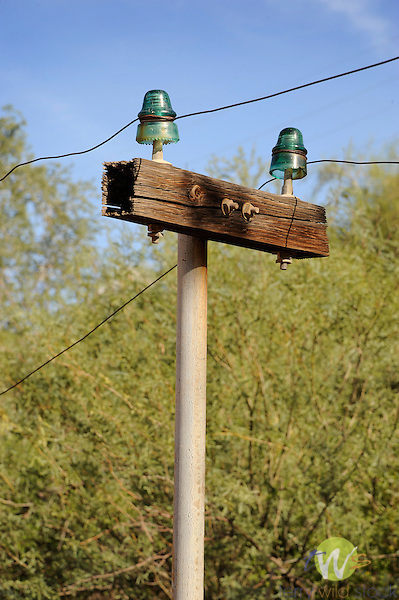 Knob and tube power line.